English speaking Celebrant to conduct the ceremony. Free upgrade to Cape Suite room starting from the actual wedding date at the hotel. 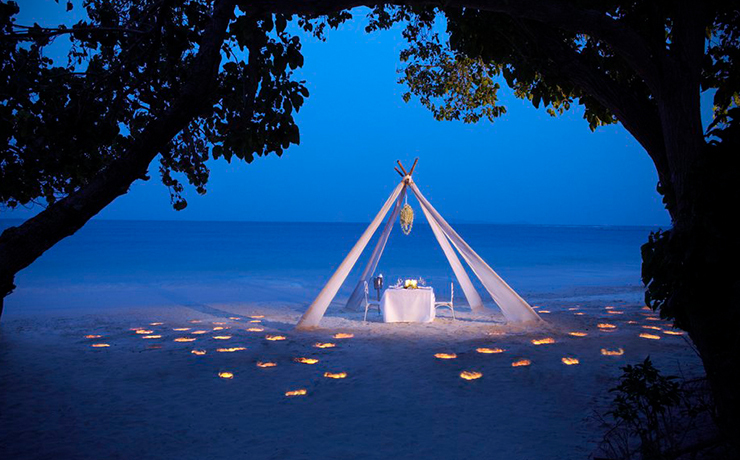 A Romantic dinner for two on their balcony, including one bottle of sparkling wine during your stay. 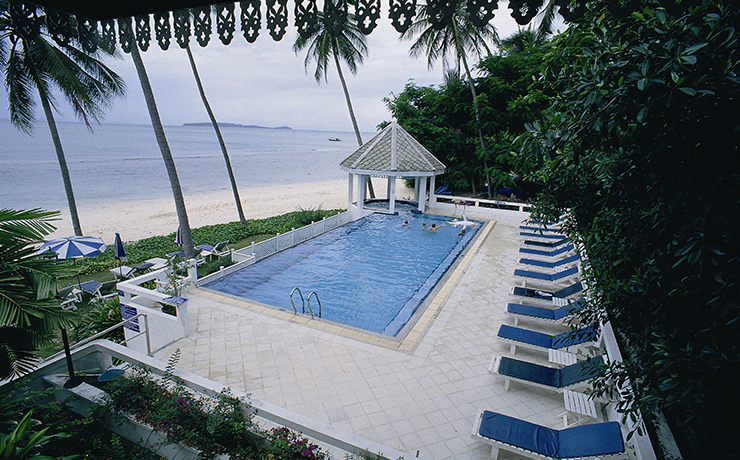 The Cape Panwa Hotel embodies tropical luxury in one of the world's most desirable destinations. The hotel is renowned for its excellent service, stylish rooms and exclusive beach.Blending superbly with the natural beauty of the area. 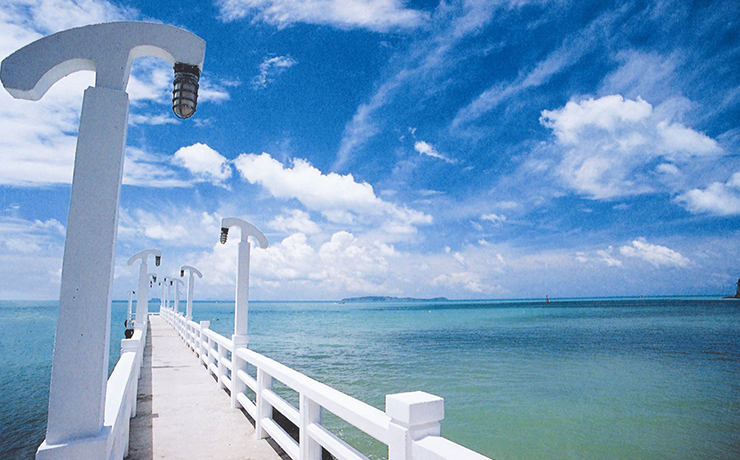 Phuket's south western winds blow from May until October making the seas on the west coast quite rough. However, the seas on the east coast, especially at Cape Panwa, are sheltered and calm. 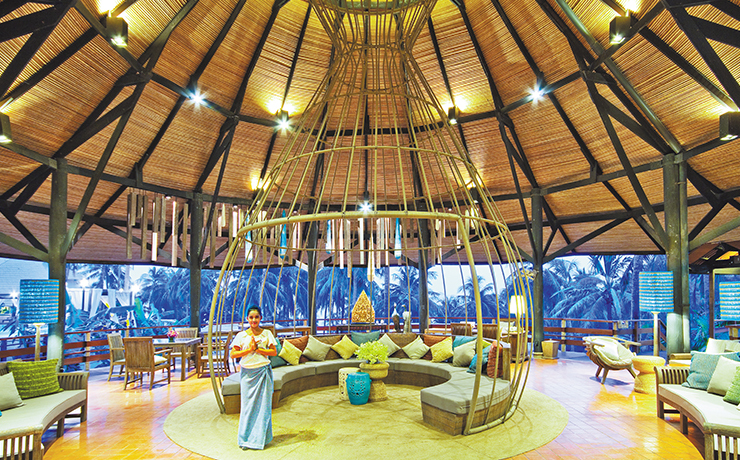 The resort offers a wide array of activities including Cape Spa and 9 restaurants and bars. For the active there is a fitness centre, windsurfing, sailing, scuba and many other options. Kids are not forgotten either. The hotel offers a fully supervised kid's playroom, playground and daily activities. 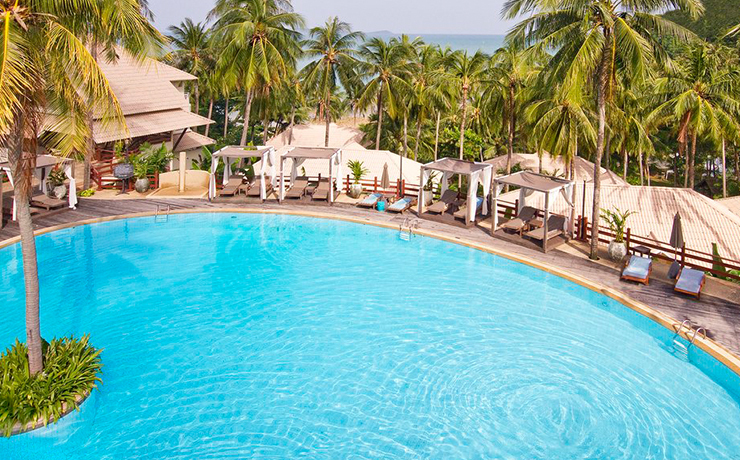 There is a kid's pool plus one of Phuket's safest beaches to enjoy. A terrific resort for everyone and caters very well to couples and families alike. Superb rooms and facilities in a very scenic location. Great value for all! 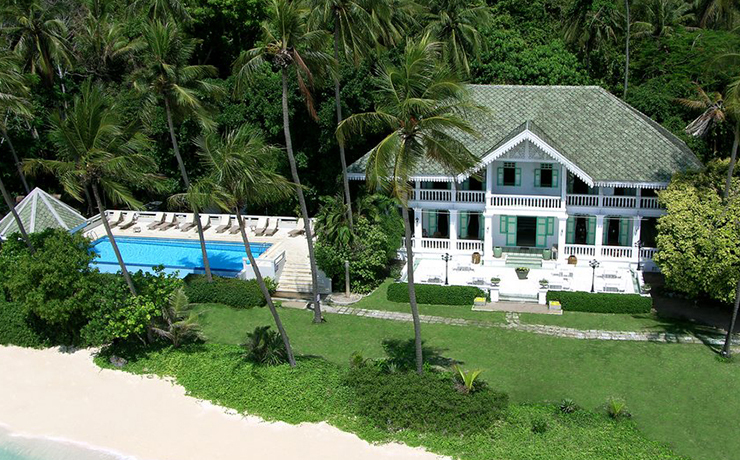 Tucked away in a quiet corner of southeast Phuket set on it's own exclusive beach. 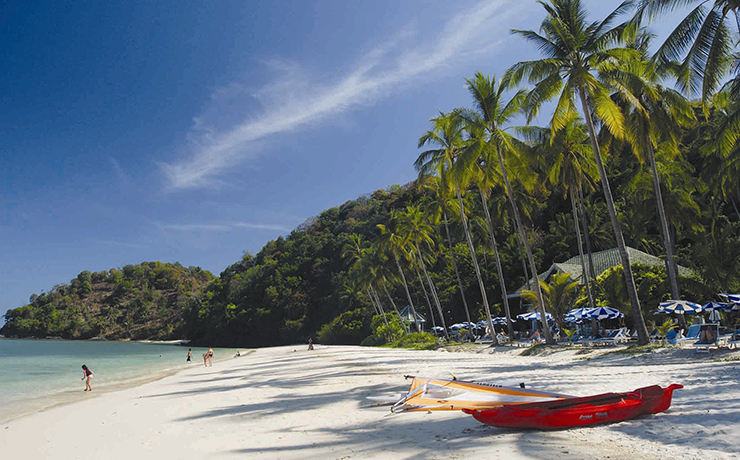 Approx 1 hour drive from Phuket Airport. An extensive facilities include two swimming pools, games room, fitness centre, sauna and massage room, whirlpool, water sports, scuba diving school, speed boats, yacht charter, scheduled day cruises to nearby Coral Island, our world class Cape Spa and more! They don't forget the kids either with a range of activities and facilities just for them, all in a tranquil, secure and safe location. The Phuket Aquarium is next door and we can arrange other kid-friendly activities and tours on request. - Kid's playroom - books, video games and more! No holiday is ever complete without irresistible, mouth-watering food and the Cape Panwa Hotel and Spa offers a world of culinary delights to please every palate. 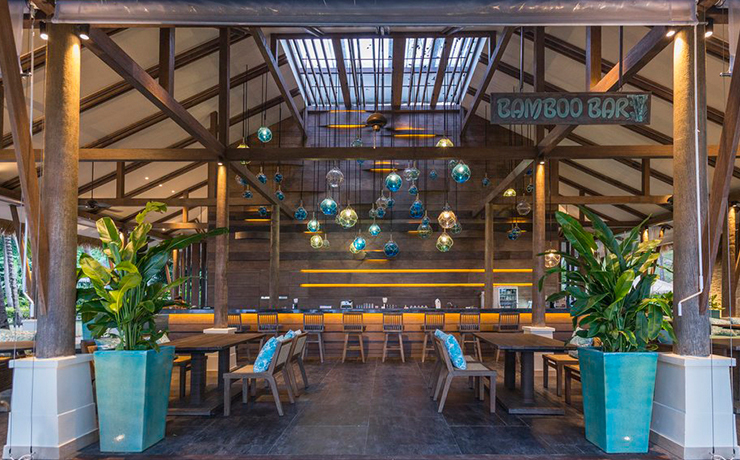 Choose from our selection of five restaurants and five bars - be it Thai, French, Italian, seafood, continental or Asian cuisine. Relax with a refreshing cocktail, connoisseur wine or liqueur in one of our air-conditioned or tropical open air bars. 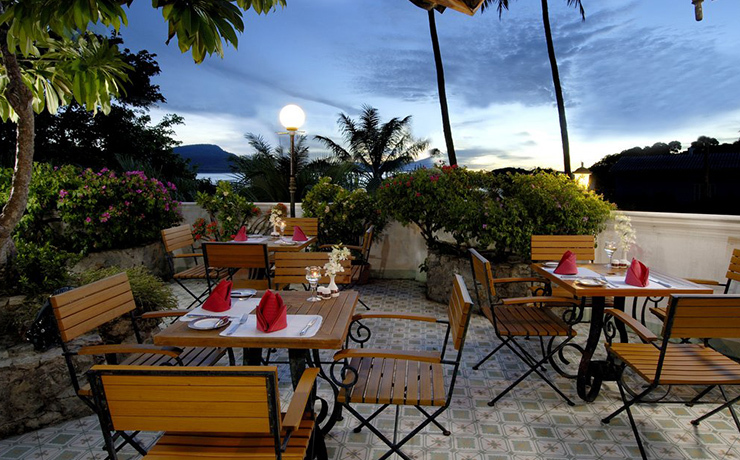 A casual and inviting open air restaurant overlooking the picturesque main swimming pool. As the hotel's main restaurant, it serves a daily buffet breakfast as well as all day dining featuring Thai and international specialties. Live music in the evening will complete your Cafe Andaman experience. 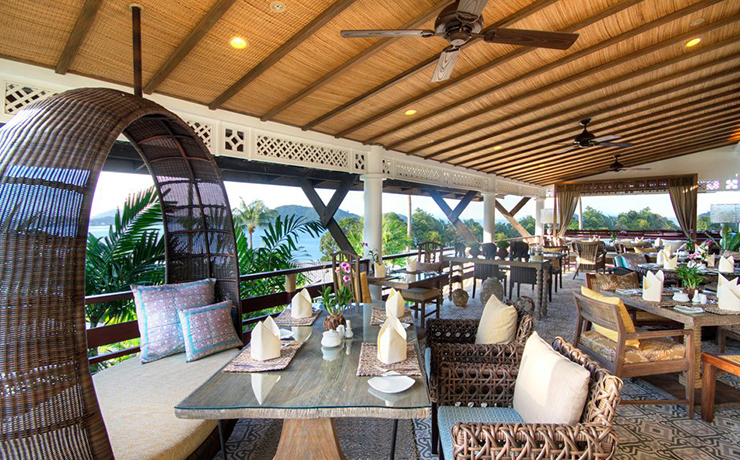 Top of the Reef is an elegant yet cosy grill room with stunning views of the Andaman Sea. Serving mouth-watering steaks and fresh seafood for the distinctive palate. This inviting Italian restaurant, located at the Bay Hotel, is renowned for its classic Italian cuisine and warm and relaxing atmosphere. Sit back on the beautiful outdoor terrace and take in the panoramic views of the bay. The place to meet and socialize after dinner! A unique pub with a genuine nautical feel and live music. Our in-house band will entertain you while you are sipping your favorite cocktail. Our outdoor seafood restaurant, located at the Kantary Bay Hotel, is famous on the island for its succulent and fresh seafood BBQ featuring delicious fish, king prawns, crab and much more at local prices! A casual cafe located in the heart of the Kantary Bay Hotel, serving snacks, sandwiches and drinks at very attractive prices. A great place to have a relaxing break from shopping at the Panwa Village. The perfect place for a pre-dinner cocktail before dining at Uncle Nan's Italian restaurant. Extensive drinks list and cocktails are available. 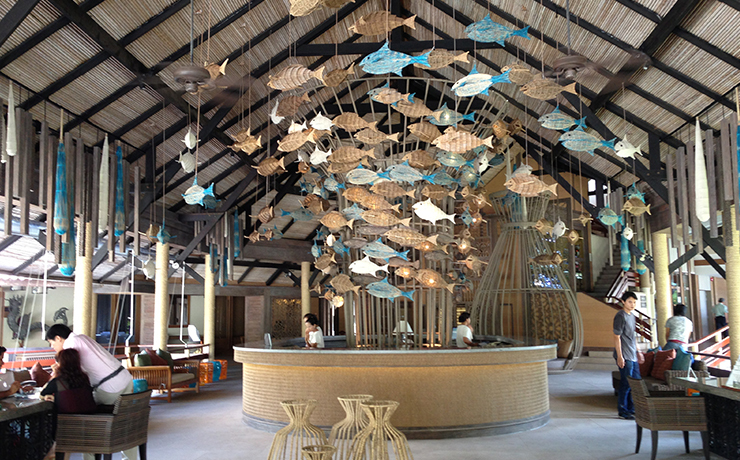 The hotel is comprised of a selection of 167 tastefully decorated, sea facing suites and pool villas. 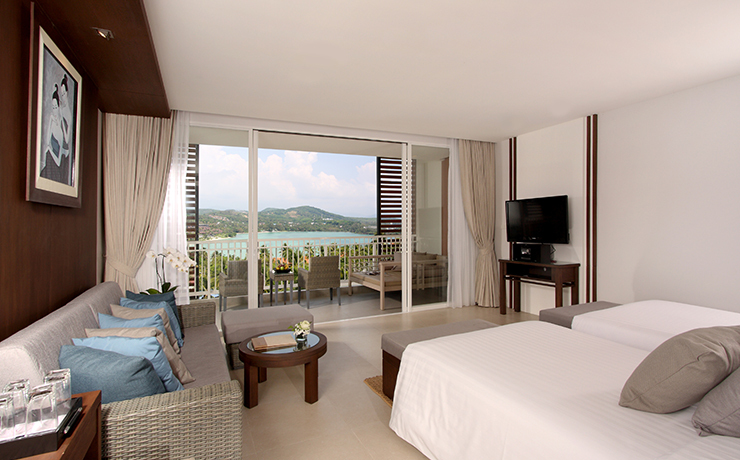 Junior Suite - Our brand new wing of Junior Suites all feature sea-facing balconies offering stunning views of Cape Panwa and the Andaman Sea. These very spacious 53 Sq mtr rooms are designed to reflect the best in contemporary Asian living and feature state-of-the-art room amenities combined with tasteful and elegant furnishings. All rooms have tea and coffee making facilities and bathrooms that feature separate shower and bath. A very modern room with first class amenities. 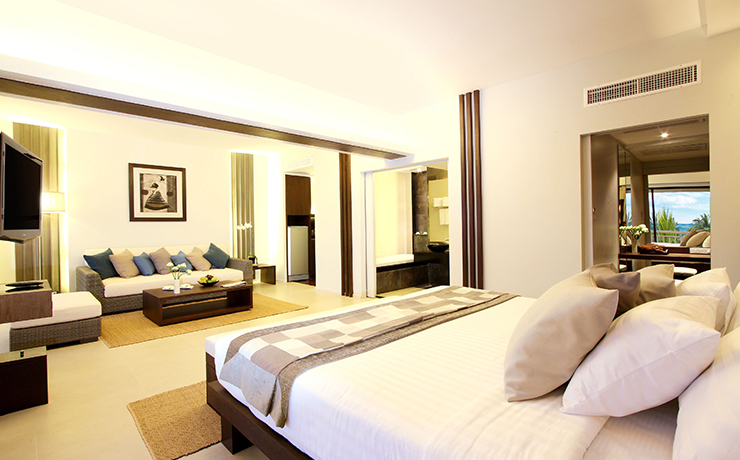 Cape Suite - : Each suite offers the guest a generous amount of space (78 Sq mts) to unwind and relax in. A range of features include large sea-facing balconies overlooking a lush coconut grove and the ocean beyond, an outdoor Jacuzzi/Whirlpool and daybed, large and modern bathrooms and tastefully decorated living and sleeping spaces. A superb room for families or honeymooners. Family Suite - Our Family Suites combine our luxurious Cape Suite with an adjoining Superior Room. Enjoy all the facilities of the Cape Suite including Wi-Fi internet access, large flat-screen digital TVs and the balcony Jacuzzi/Whirlpool with the comfort and style of our newly renovated Superior Rooms which is used as the 2nd bedroom. These rooms offer a combined area of 114 sq mtr. and the added luxury of 2 balconies and 2 bathrooms. Ideal for the larger family and those wanting that extra space to keep all the kids happy. Conditions apply. Book by 30 June 2019 for weddings up to 30 June 2020.